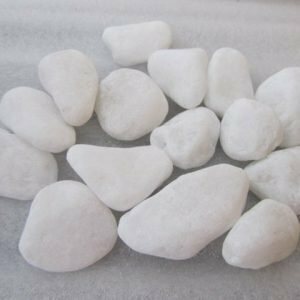 Our Dolomite White Marble & 10% Black Limestone is a classic mix frequently used for dry dashing and to decorate a grave. Our white marble originates in Spain and is a blend of a white and cream chip and the black limestone is of a charcoal grey colour. The standard size available in 8-11mm. Our Dolomite 10% Black Limestone mix is made from 10% black limestone and 90% percent dolomite white marble. 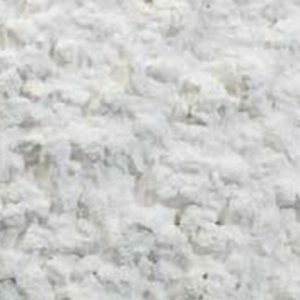 This is very much a classic mix and has been used for many years both for dry dashing purposes and also to decorate a memorial site. The stones vary in size from 8 millimeters to 11 millimeters. 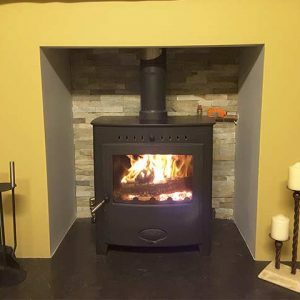 In terms of durability and weather resistance, our Dolomite 10% Black is an excellent choice. 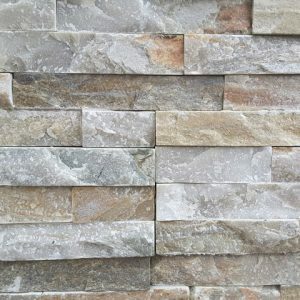 Both dolomite and limestone are strong, durable stones that can provide excellent impact resistance for a building to protect the substrate for years to come. Very little maintenance is needed to keep dolomite and limestone looking beautiful year after year, making the Dolomite 10% Black an excellent finishing material when compared to other more maintenance-intensive options. 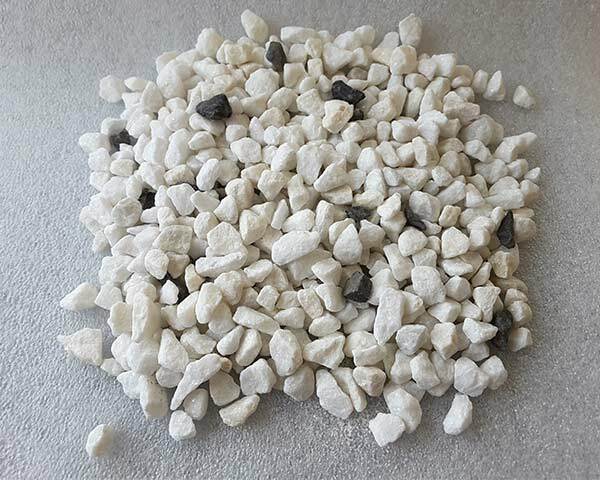 Each unit of Dolomite Black dry dashing that you purchase provides one 25-kilogram bag of dry dashing. 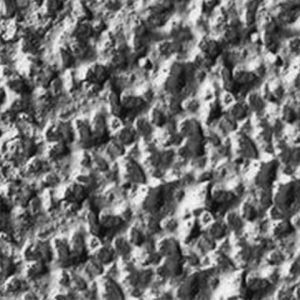 This is usually enough pebble dash to cover 2 square meters of a facade. However it is advisable to check coverage with your plasterer. 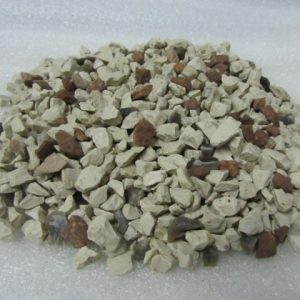 We also carry the white cement and limestone sand required for dry dashing. 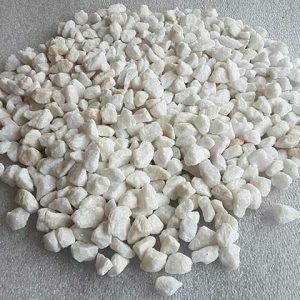 Before bagging the pebble dash, we wash it thoroughly to eliminate dust and fine particles and provide you with building stone chippings that are ready for use immediately. Should you require a mixture of dry dash, combining other suitable chippings in varying ratios, we will be happy to customise a dry dashing mix for you. 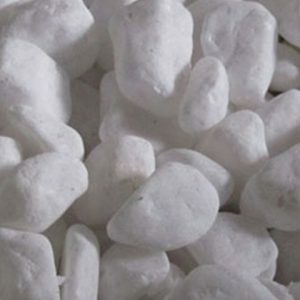 We also provide white Dolomite Dry Dashing which is a great alternative to the Dolomite 10% Black Dry Dashing.